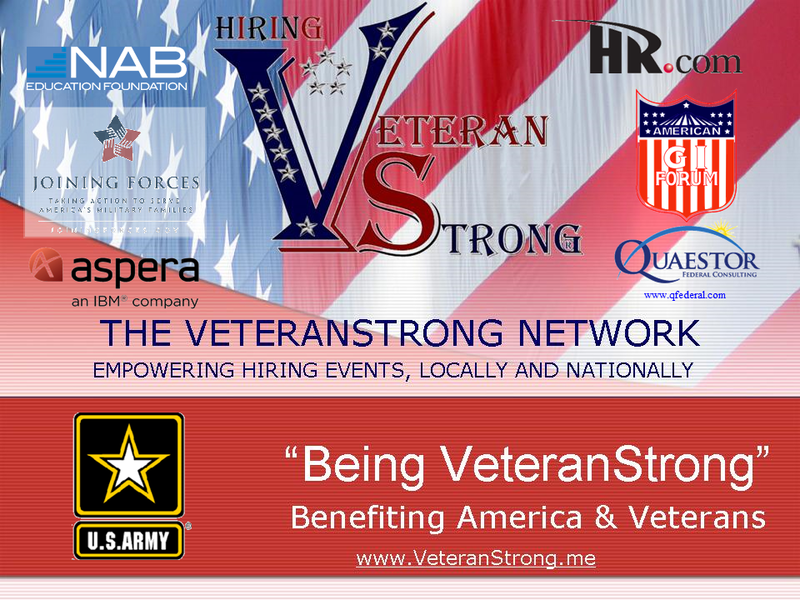 PROVIDING VETERANSTRONG HIRING RESOURCES & SOLUTIONS. REGISTER here today to get ahead of the crowd. Employers are looking at you before you get to the Veteran Strong Career Resource Fair. Looking for top of the line Career Seekers at Veteran Strong Resource Fairs! Connect to one of the largest Demographic in the Country, the Veteran Strong Consumer; through Sales, Advertising & Marketing opportunities we have to offer. Contact CustomerService@VeteranStrong.me for more information. 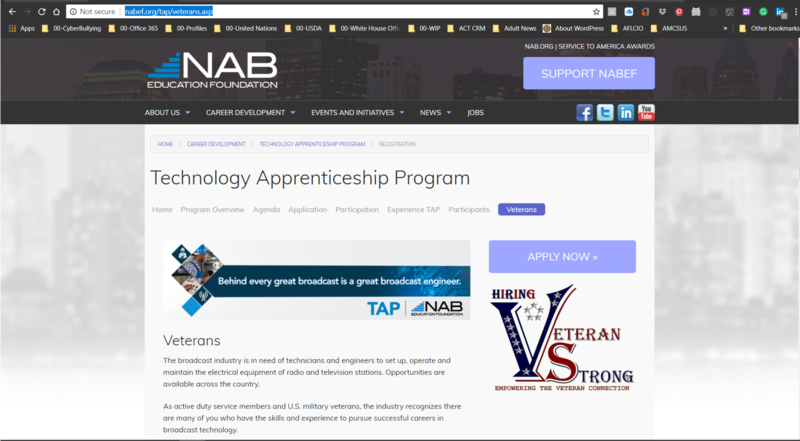 Empowering the Veteran Strong Community with the help of industry.